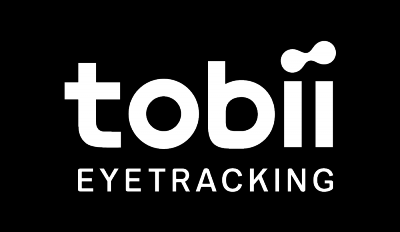 Fixed an issue where the Tobii software would cause lag when opening/closing windows of other applications. Fixed an issue where Tobii Service wouldn't start automatically. Fixed an issue where the diagnostic pack wouldn't include log files for Tobii Game Hub. Fixed an issue where the Windows Eye Control option wouldn't be visible after completing a firmware upgrade from bundle 2.10.11.6458 to 2.10.20.6632.